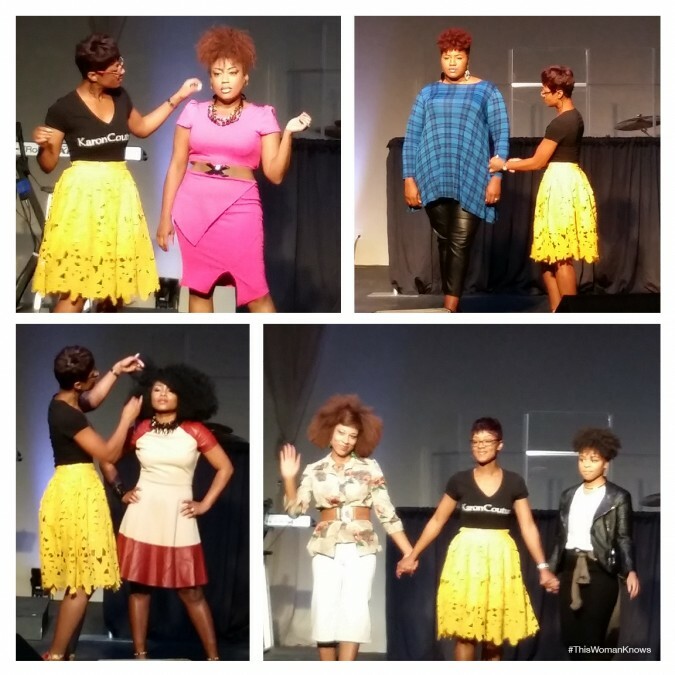 The 2015 Church Girlz With Curlz Freedom Conference is officially in the record books and what an experience it was! There was lots of laughter, gorgeous hair and the fashion show! OMG! The musical artists, speakers and dancers were top notch. 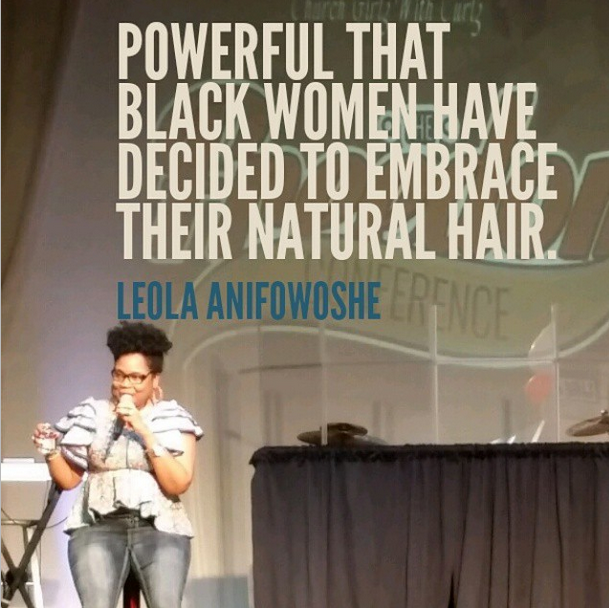 I learned so much from Ms. Leola Anifowoshe on the care of my natural hair. She also gave great business tips too. I definitely graduated from the Ken Jones School of Photography and have way more images and video than I can reasonably post. So I’m picking a few to share. You’ll just have to make plans and attend next year! So congratulations to Kandice Ewing, The Fellowship of Love Church in Richmond, TX and her entire team for putting on such a great event. Well done! Check out all the images from the conference under the #CGWC2015 hashtag here!